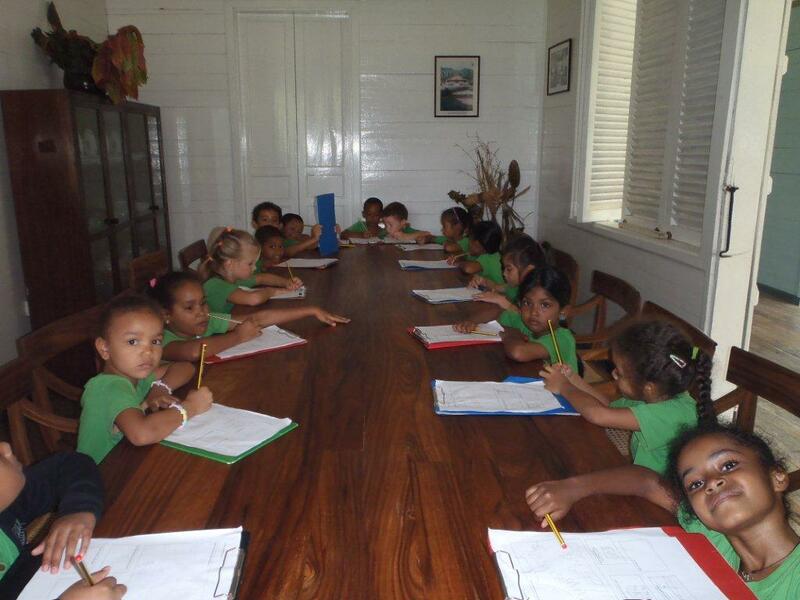 During Creole Festival week Year 2 students visited two fine examples of old Creole architecture at Au Cap. The children marvelled at the old fashioned interiors at the Creole Institute and in the Val Domain du Pre. Both houses were built at the end of the 19th century and were plantation owner’s houses. The children investigated a traditional kitchen and saw how people used to cook, wash and light their homes. 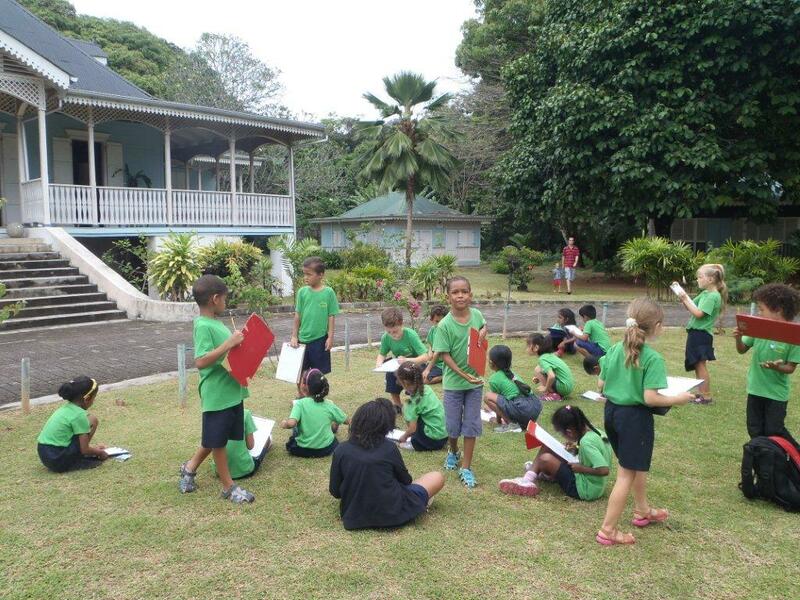 Pupils were interested to see how Seychellois used to play music (old gramophone) and recognised a very unusual antique telephone. The adventure continued with a walk through the estate grounds looking at different varieties of crabs in the mangroves . We ended up on the beach looking for tec tecs ( a small clam found in the shallows delicious in soup!). Unfortunately Creole Cuisine wasn’t on the menu that night as we didn’t find enough of them! Click on the >> to read more and see more pictures! The Wildlife club has been active as usual this half term. The children chose what they wanted to investigate and in the last few sessions we have encountered both living and deceased creatures. 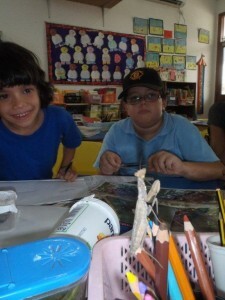 We have been looking at endemic wildlife and were happy to have a praying mantis visit us at school last week. 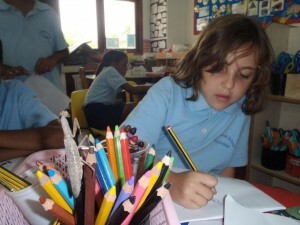 She entertained the group by performing happily in the classroom. She left us with an egg sac which was hope will hatch. Please find attached letter from the Headteacher regarding the rescheduled start date for all year groups. Though many are spread around the world at the moment, students from International School Seychelles (ISS) have been celebrating their results in the May/June IGCSE and Advanced Level examinations. 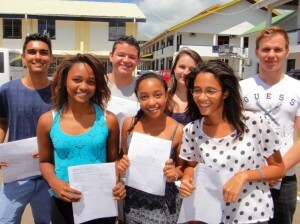 achieved A* or A grades in all of their A-Levels and Upeksha Hettiarachchi, Yannick Bargain, Natacha Roberts all gained at least two A*/As and a B. Five Year 12 students, headed by Aurelie Fanchette, were each awarded four A and B AS grades, which they will build on to the full A-Levels in the coming year.